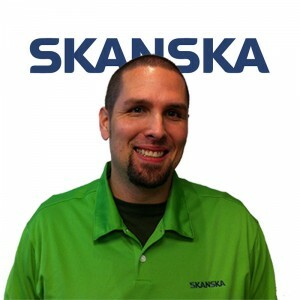 Hi, my name is Steve Lineberry, I am a SharePoint Architect and Developer for Skanska, a construction management and development firm. 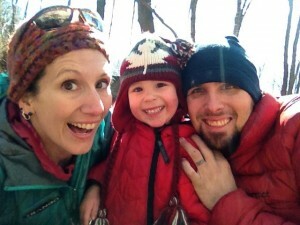 I have worked with SharePoint since 2005, and currently manage three farms: an intranet, an extranet, and an archive. In total Skanska’s environments are 9 web applications, 10,000 site collections, 16,000 sites, and in total they use 14 TB of space with the primary usage being for external collaboration for construction projects. Currently, I attend the local Charlotte SharePoint Users Group and my manager and I have spoken at two of the past SharePoint conferences, discussing how we implemented Skanska’s extranet. I also answer a lot of questions on SharePoint OverFlow and was interviewed on the SharePoint Pod Show where a co-worker and I discussed Skanska’s usage of SharePoint and the features of SP 2010. My wife and I enjoy rock climbing, biking and hiking with our young son. In addition, I enjoy XBOX, RC Vehicles / Aircraft (mainly Helis), and geeky computer stuff. These topics may creep into the blog but I plan on making SharePoint workarounds and code my main focus.